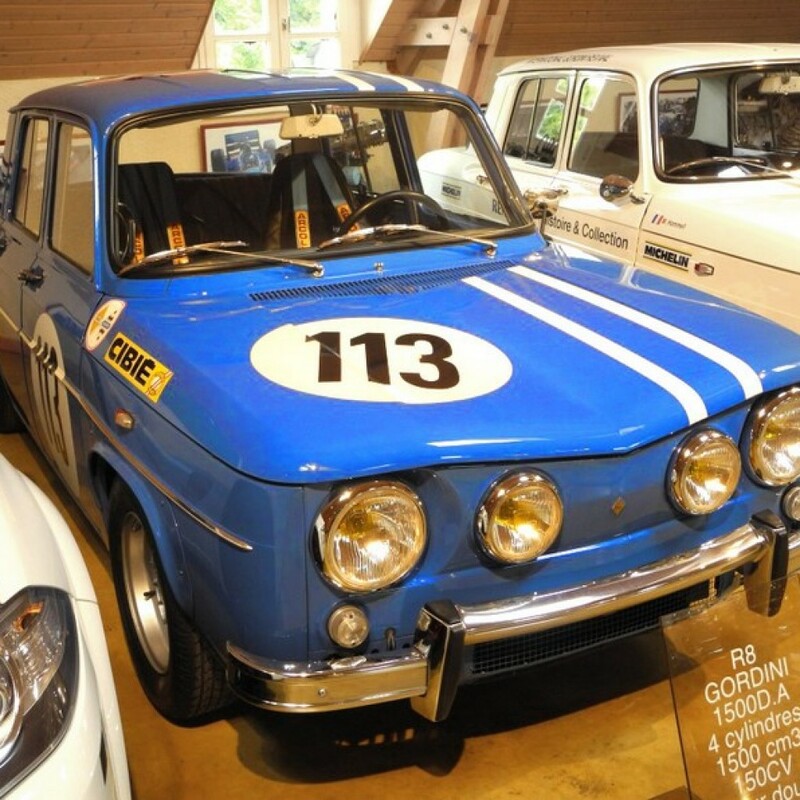 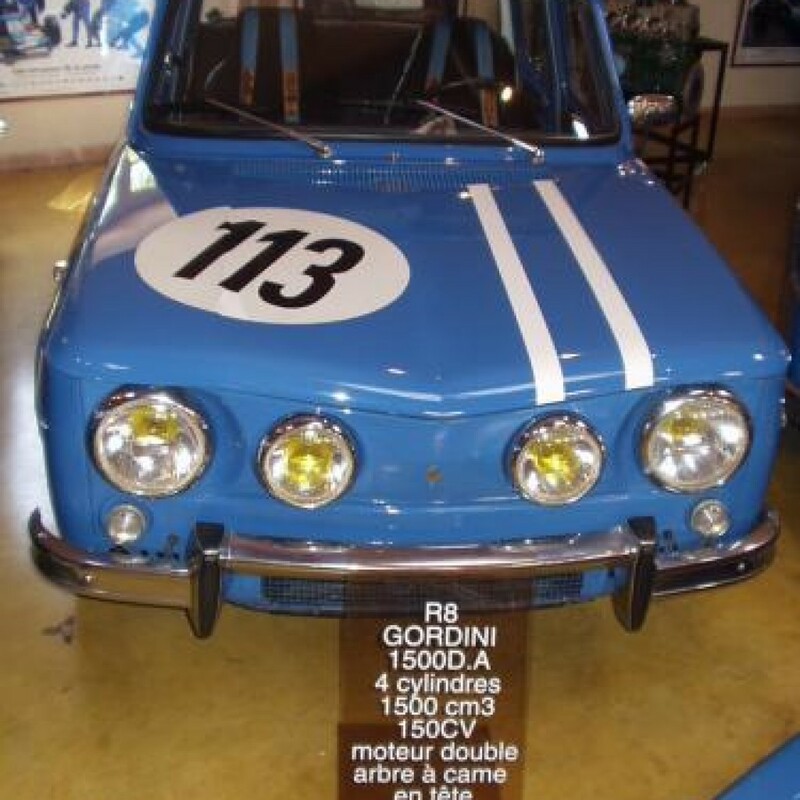 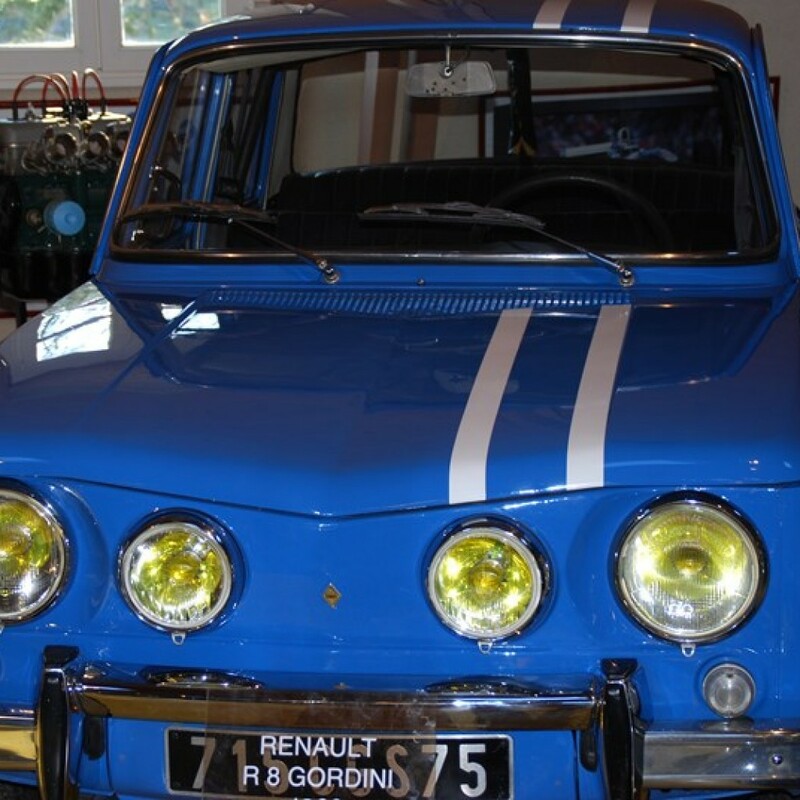 Renault R8 Gordini The construction of the R8 Gordini 1500 is due to a personal initiative by Amédée Gordini, taken beyond any order from Renault. 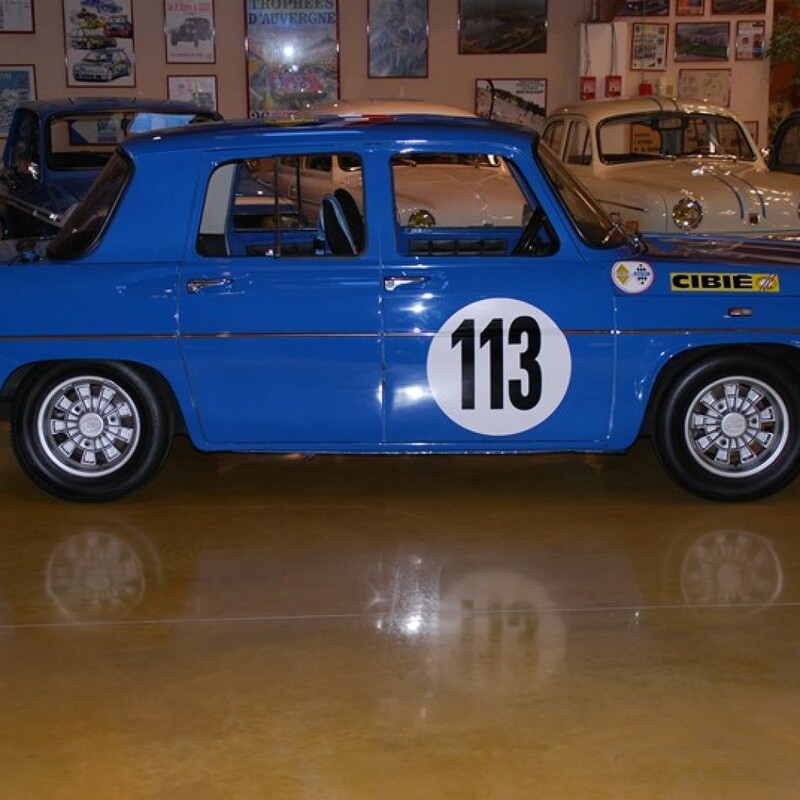 There already existed a 1.5 liter racing version (1440 cm3) built with a lateral camshaft. 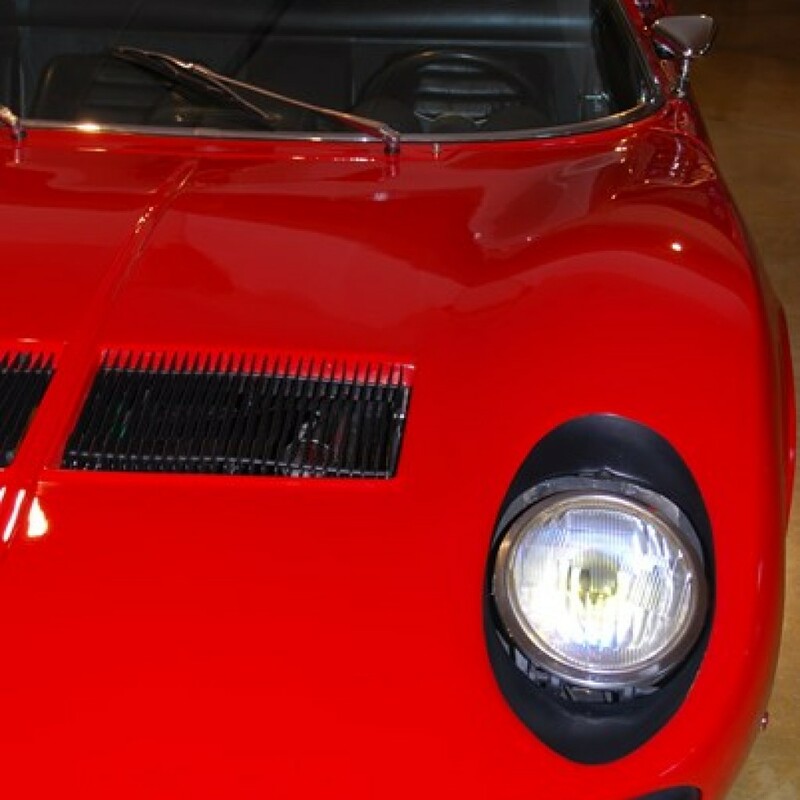 Yet for an enthusiast of beautiful mechanics, nothing beats a dual overhead cam head. 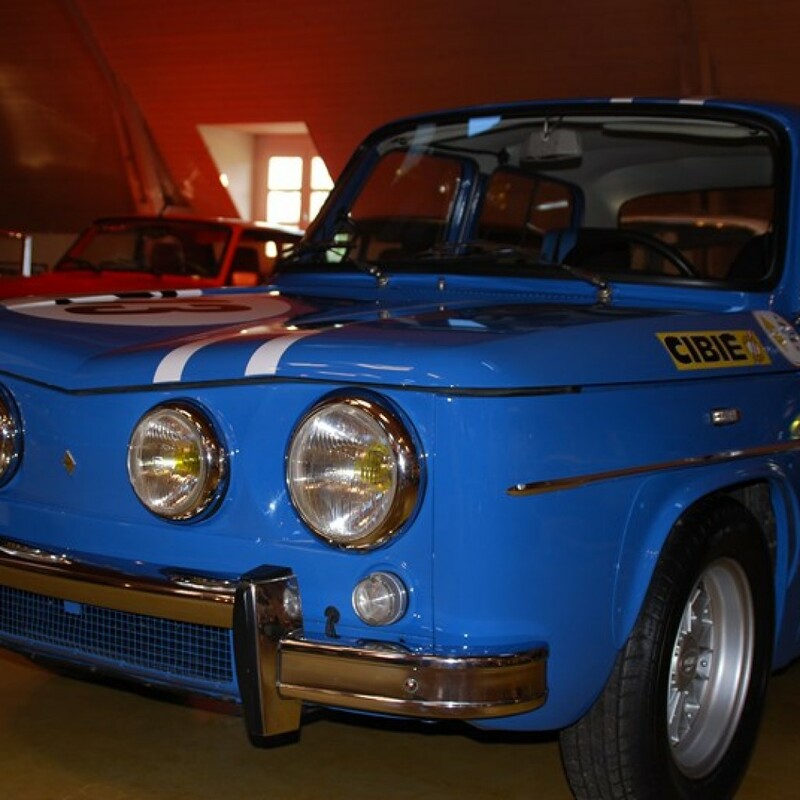 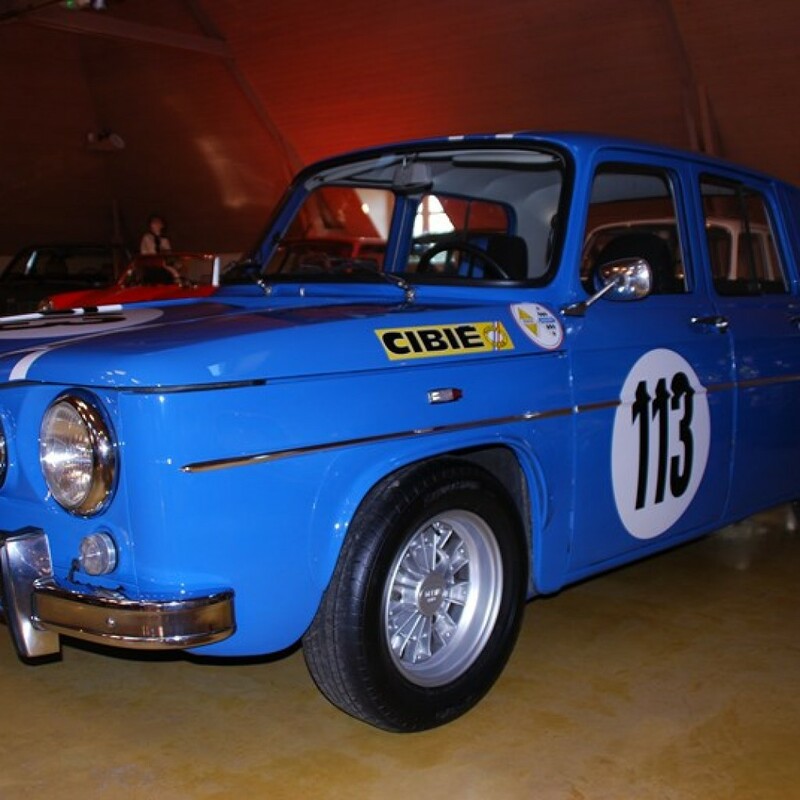 The design of the R8 Gordini engine offered the opportunity to play with the height of the cylinder block, which enabled the extrapolation of several cars. 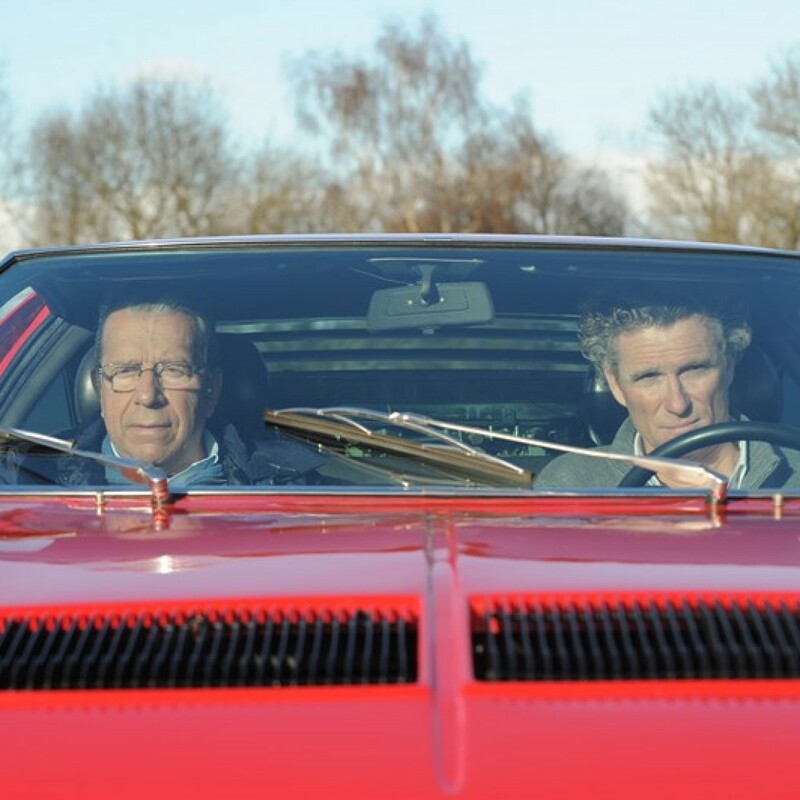 The difference was in both the bore and the stroke. 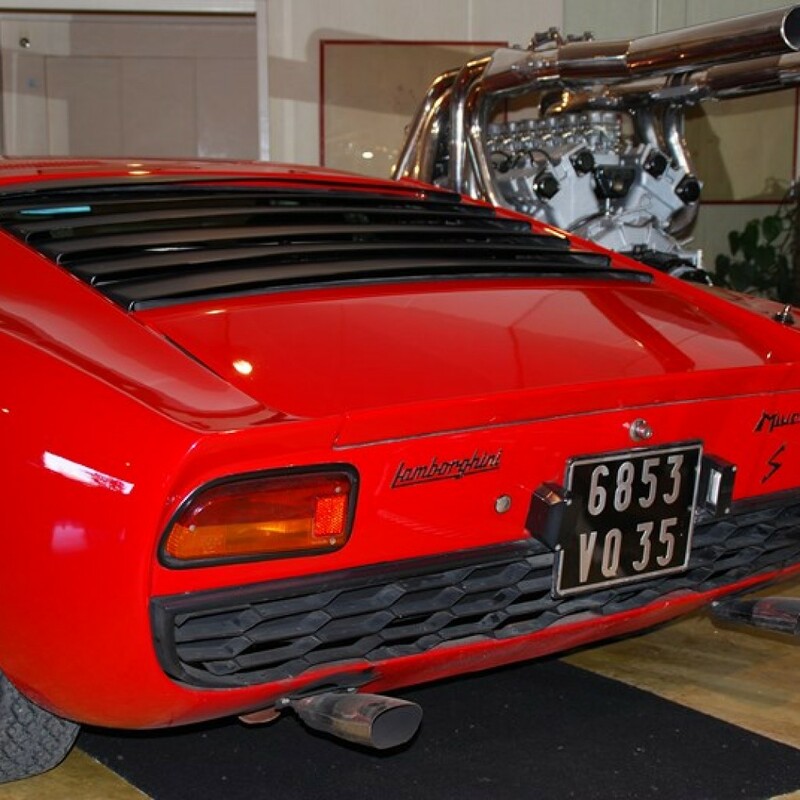 After 1100 cm3 and 1300 cm3, the 1,500 cm3 was achieved by increasing the to 75.7 millimeters, the exact cylinder block being 1470 cm3. 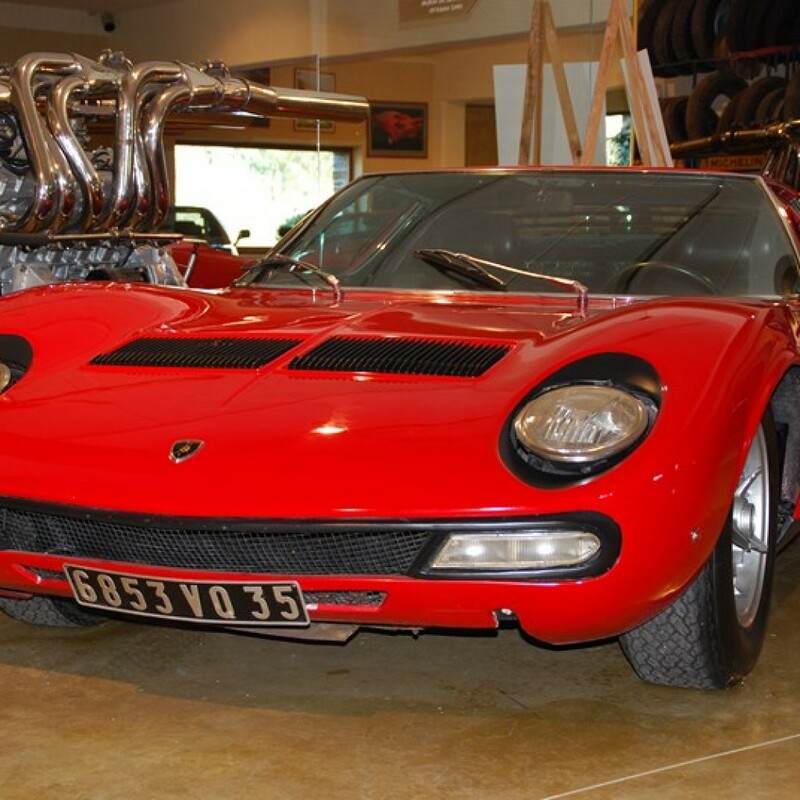 The Lamborghini Miura is a car model by the Italian manufacturer Lamborghini, which was produced from 1966 to 1973. 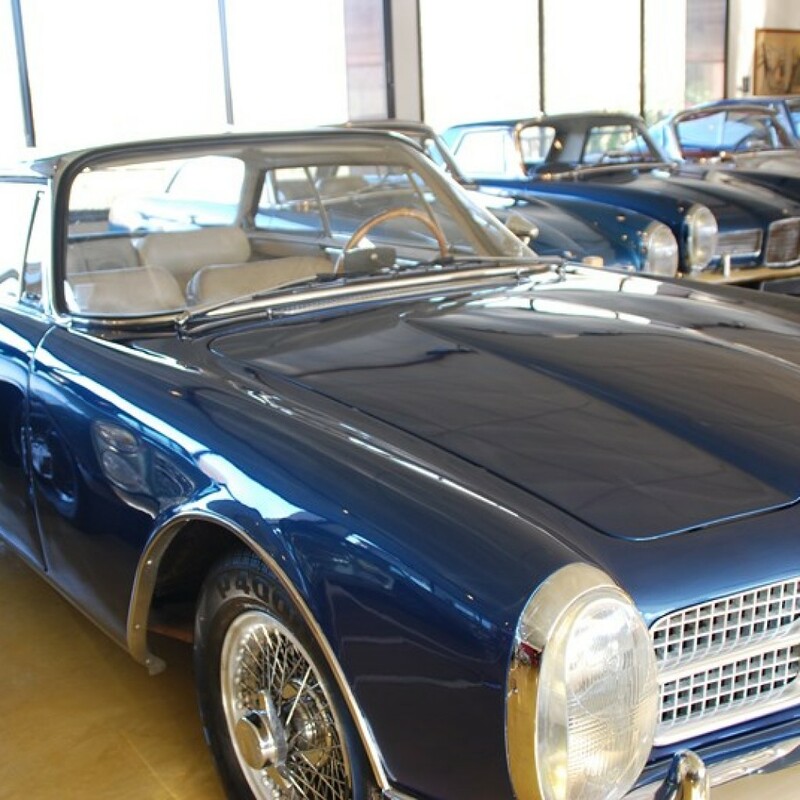 One of the first production cars with a central-rear engine, it has become one of the major models of automobile’s history. 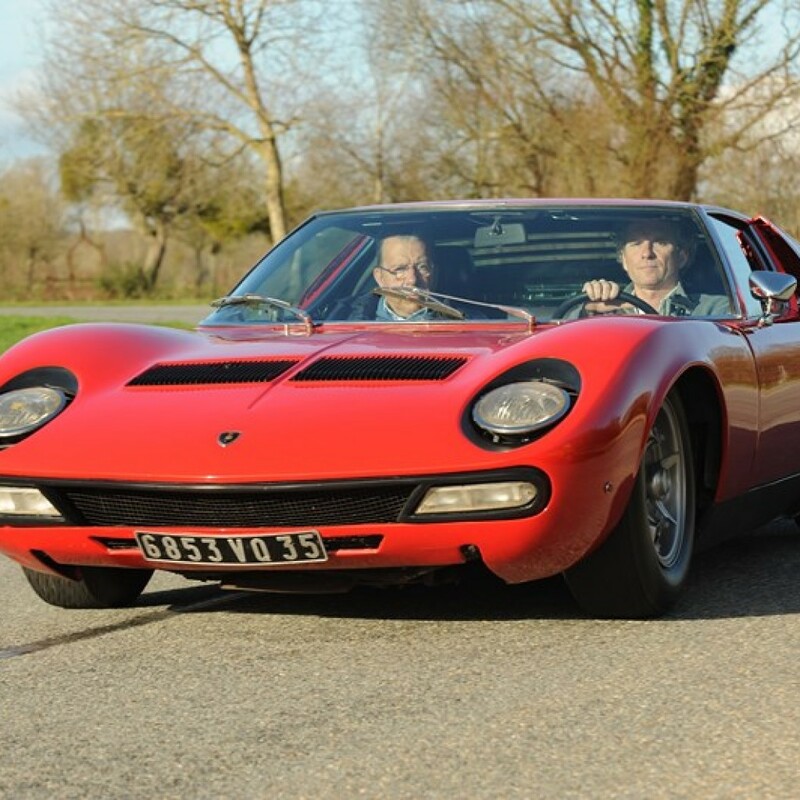 After the first appearance of the P400 prototype at the show in Turin late 1965, the Miura is officially presented to the press and the public at the Geneva Motor Show in March 1966. 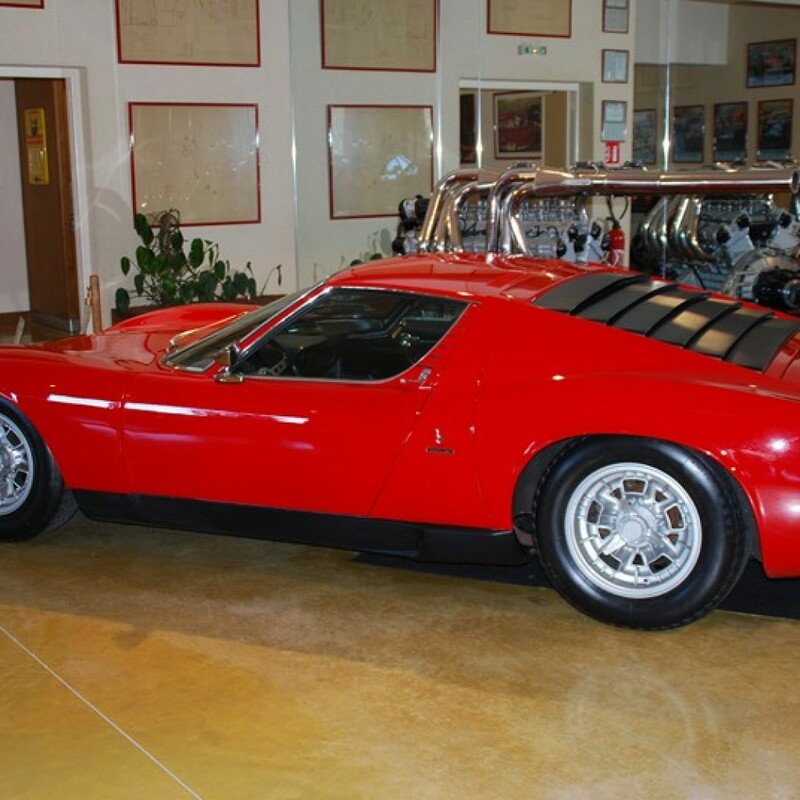 Aesthetically, the Miura astonishes by its frame, rather distant from automobile standards of the time, such as those with the binnacle extended beyond a long hood; on this new model it seems to have been rejected forward to make room for the engine. 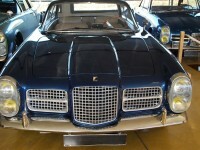 Facel-Vega is a former French brand of sports and luxury cars. 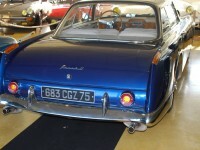 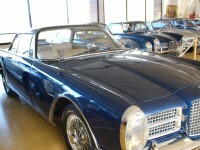 These cars were produced between 1954 and 1964 by Forges and Construction Workshops of Eure-et-Loir (Facel). 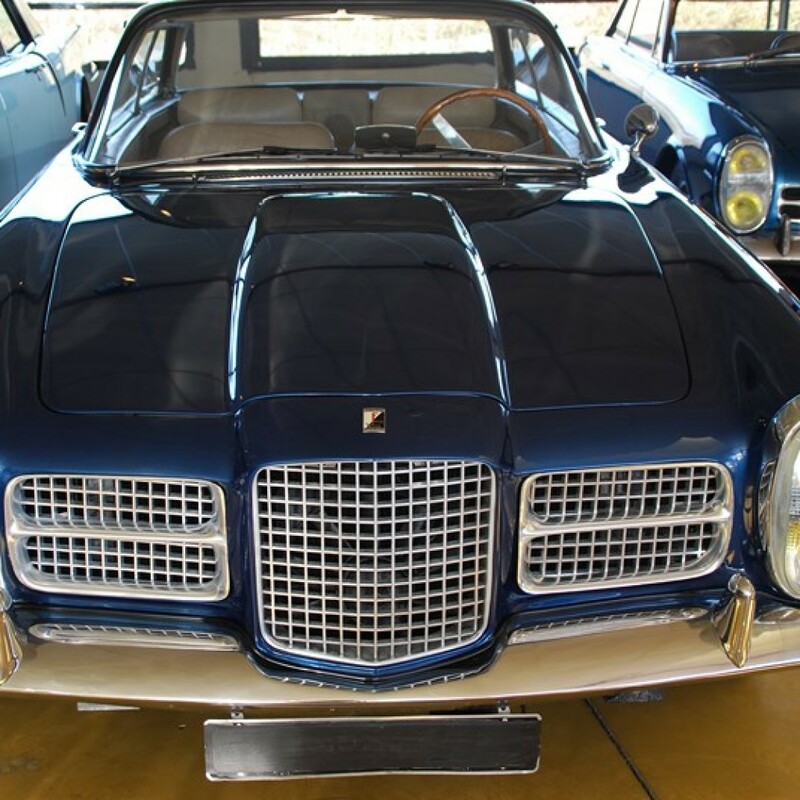 The Facel society was founded on the 20th of December 1939 (three months after the declaration of WWII) as a subsidiary for Bronzavia, a subcontracting aerospace society located in Dreux, which works for military aircraft. 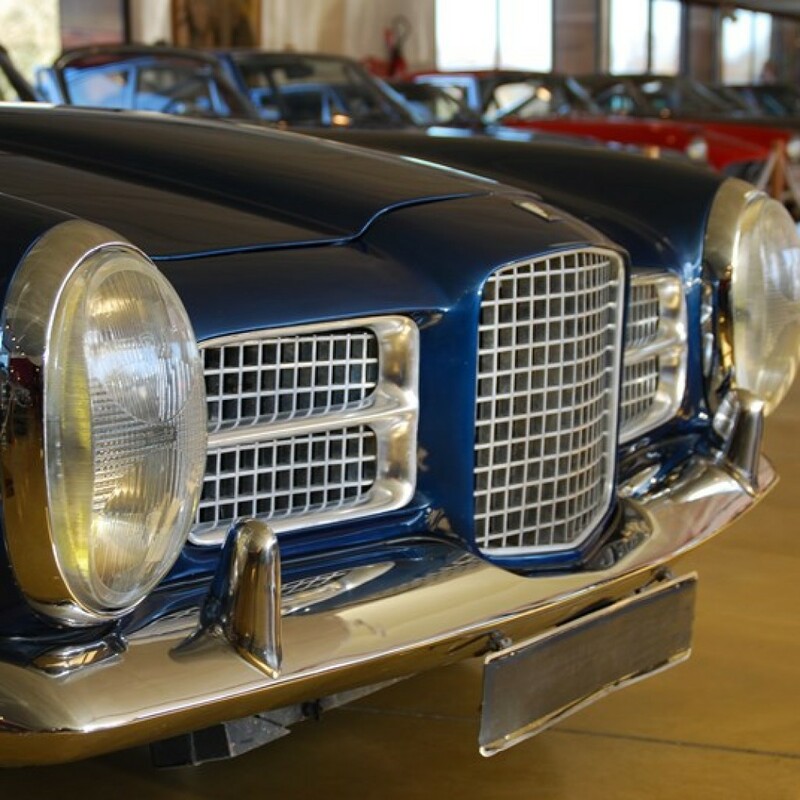 Jean Daninos, the technical director of Bronzavia, moved to the United States in 1941 to continue in the war effort by the Allies’ side, through the General Aircraft Equipment which used the French company’s patents. 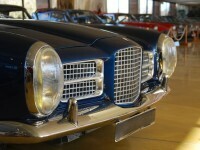 He returned in 1945 to be in charge of Facel, which he merged with the Metallon society. 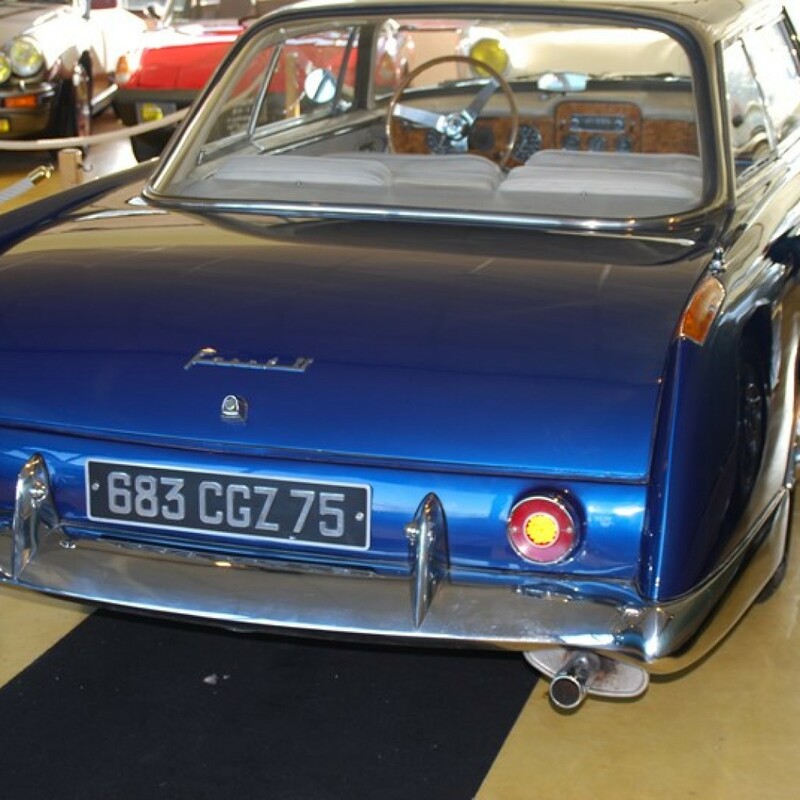 Upon his arrival, he steered Facel-Metallon towards the subcontracting of special or series car frames for major brands such as Simca, Ford SAF, Panhard and Delahaye.